Find all sorts of cool things to do in PA. Explore the most fun things to do in PA.
Find all types of free attractions in PA, where you can enjoy fun and beautiful sights without paying an arm and a leg! We've found all sorts of free things to do in PA, so you can have an enjoyable vacation without emptying your wallet. 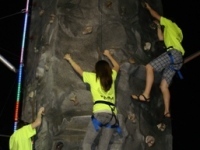 Find all sorts of venues that are perfect for group activities in PA. Organize the most fun group activities in Pennsylvania at any one of these wonderful locations! 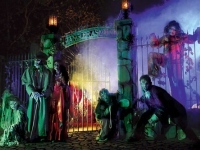 From haunted hayrides to spooky ghost tours, find all sorts of Halloween attractions in PA. Read about some of the most fun Halloween events in PA.
From haunted buildings to Pennsylvania paranormal bookstores, you'll find everything to satisfy your curiosity and love of mystery in this directory. 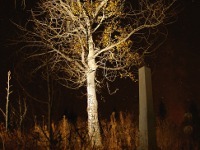 This guide to paranormal PA lists cemeteries, ghost tours and much more. Explore the wonderful Pennsylvania dating world when you browse through our list of singles bars and other venues where you can meet your future someone. Dating in Pennsylvania is made easy with the help of our PA Dating guide! 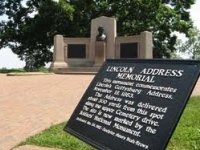 Find the coolest Pennsylvania tours. 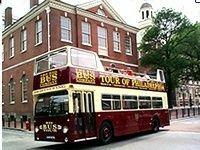 See our comprehensive list of tours in PA. Search for the most fun tours Pa, including philadelphia tours and pittsburgh tours. Choose from a series of fun rainy day activities in PA, so you can enjoy an afternoon of fun even without the sun! 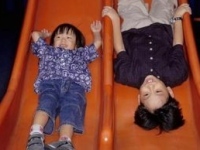 From indoor play arenas to local theaters, find all types of rainy day activities in Pennsylvania. Find all sorts of enjoyable team building activities for work in PA, so that you and your co-workers can develop a close bond while having an absolute blast! 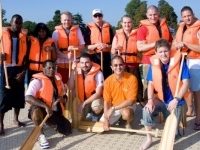 Search different types of companies and services that offer team building activities for the workplace in PA.